The world of makeup brushes is extensive. With 12 (or more!) categories of brushes and then multiple types within each category, things can get confusing. But even if you know all the brushes and what they’re for, the search for tips and tricks on when to use them, how to substitute or what secret weapons to have in your bag never ends. So we talked to professional makeup artist Vincent Oquendo — who has worked on faces such as Bella Hadid, Ashley Graham and Alessandra Ambrosio — to answer the often-missed questions, such as what the real difference between brand-name and drugstore brushes is and just how far cotton buds can go when you’re in a pinch. 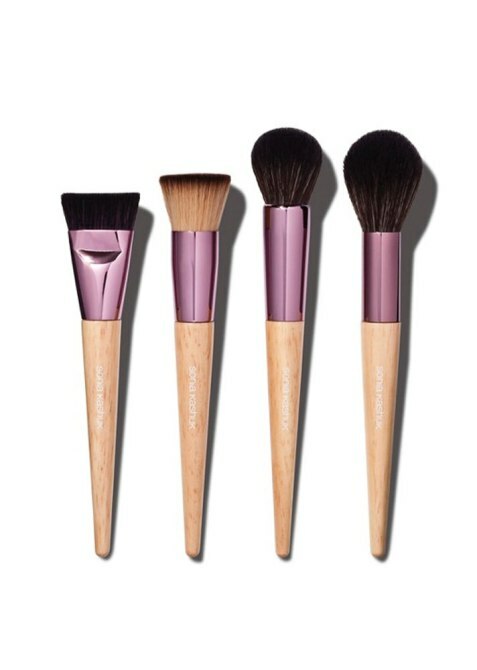 Oquendo wants you to choose makeup brushes that are tailored to what you need. He recommends diving in with fluffy “feather duster” brushes because not only are they offered in different sizes that are perfect for eye looks, they can also be used on various parts of the face. Right now, he’s in love with the Nars medium brush and says, “[I’ll sometimes take] that medium-size, dome-size feather duster for eye shadow and I’ll stick it in my concealer, and I’ll stipple that wherever the blemish is still visible.” Who would’ve thought? 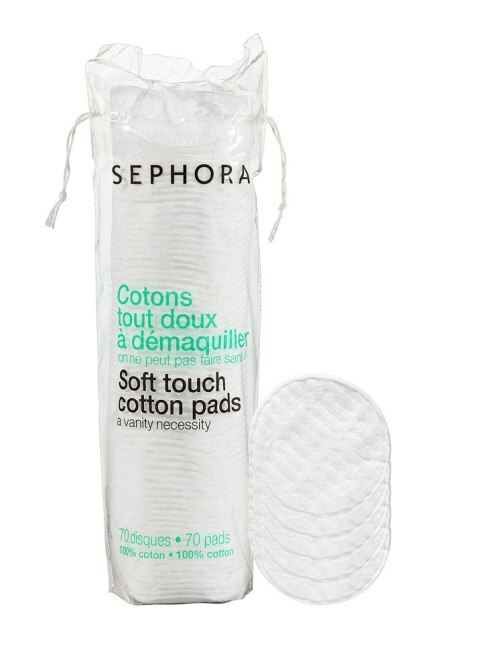 You don’t have to splurge on your first set of brushes, either. Oquendo frequents Target and drugstores to test out brushes before dropping bills on name brands. Some of his favorites are EcoTools and Sonia Kashuk (above), both of which carry full sets for affordable prices. After that, you can determine which brushes you use most based on how beaten down they get and eventually opt for something more durable. Although durability is one of the main differences between brand-name and drugstore, Oquendo told us the no-mystery secret: When paying for high-end brushes, you’re also paying for the “experience.” Once you become well-versed in using them, the brushes become the part of your arsenal you’ll want to show off most. So if you’re planning on displaying them, it’s best to have prettily designed brushes on your vanity. “If [you want to know] if there’s a difference between quality of products, think about it like your pots and pans,” he says. In other words, buying makeup brushes is like buying new cookware. If you’re going to display your cookware on a rack and show it off, you want showstopper pots and pans. The same goes for brushes. But in each case, cookware and brushes alike, Oquendo says extensive research about the product is necessary. This means looking up things outside the direct purpose of the product. For example, find out what your carbon footprint would look like buying from a company, if their product is safe and healthy and if they treat their workers right. It all matters in determining what kind of product you’re getting. Quality research also plays a huge role in your search. Reading reviews will tell you everything you need to know, like if a brush melts under heat and whether it has lasting power. At the end of the day, Oquendo says to “mix your highs with your lows.” There’s no shame in buying from the drugstore or using cotton swabs for application. If makeup is something you care about, then think about going big and splurging. However, if you’re looking for something more low-key, there’s also nothing wrong with bargain-friendly ones. 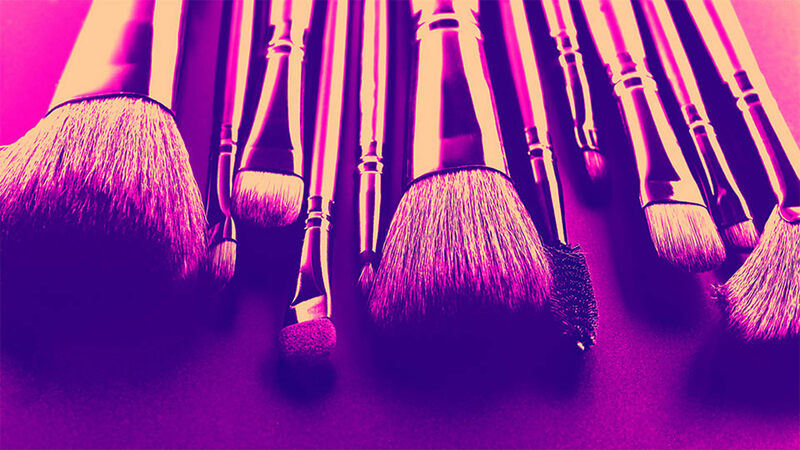 The debate between Beautyblenders and brushes is never-ending. Oquendo advises using whichever suits your skin best. He finds that if you have dry skin or patches, the Beautyblender works better because it doesn’t push around product as much. But he warns that if you are using a Beautyblender, be sure to wet it first. He recommends keeping a cup of cold water near you to soak and then squeeze prior to application. The cold water helps to loosen your face muscles while not letting the blender absorb all the product. If you’re stuck in the middle of a blender vs. brush debate, he says to first find out what type of skin you have, and then go play at Sephora. 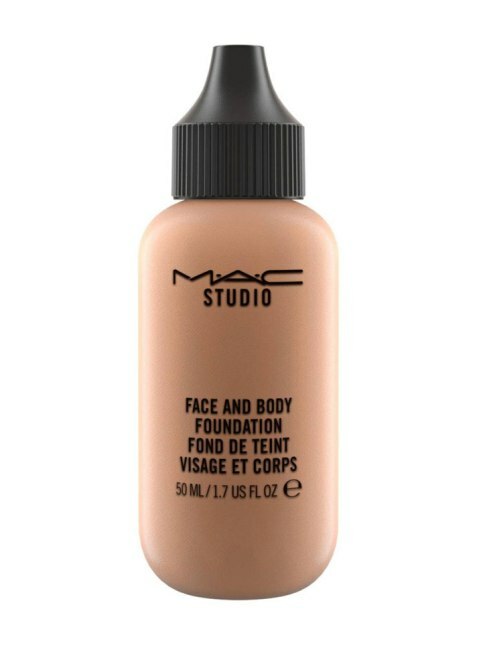 If nothing seems to be working, “you might be a fingers gal.” There’s nothing wrong with that either, and if you are the latter, be sure to try out his favorite, MAC Face and Body. Lastly, you’d be surprised to hear that cotton buds are his secret weapon and that he carries “at least four different types of cotton buds in [his] bag.” In fact, he once did an entire makeup look using only cotton buds and eye pencils and even pulled off an entire day-to-night makeup change in less than 15 minutes using them. Makeup brushes definitely have a purpose, but don’t let them overwhelm you. If there’s one thing we’ve learned from Oquendo, it’s that there are no rigid rules. Let them work for you the way you need them to, and if you end up not using brushes at all — hey, that’s fine too.